MONGOLIA - One of the world’s greatest Adventure Travel Destinations. 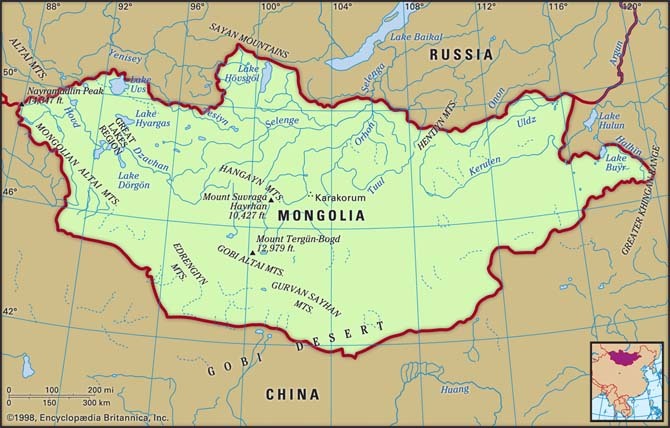 Mongolia is a country with centuries of rich history, has kept its NOMADIC lifestyle and inherited its unique traditions in line with modern development trends of the World. Explore MONGOLIA’s inimitable nomadic lifestyle, exquisite cultural heritages, fascinating traditions, stunning vast landscape and modern face of the country with Explore ALTAI team. Continental, with little precipitation and sharp seasonal fluctuations. Average summer temperature +20’C, average winter temperature -26’C, average rainfall 250-300 mm. Buddhist Lamaism 50%, Muslim 4% (primarily in the west), Shamanist and Christian 6%, and none 40%. Constitutional Court is empowered to supervise the implementation of the constitution, makes judgment on the violation of its provisions, and solves disputes. Mongolia accepts International Court of Justice jurisdiction. 21 Aimags (provinces) and a capital city (Ulaanbaatar); Aimags are subdivided into soums; soums into bags, and a capital city into districts; districts into khoroos. Coal (thermal and metallurgical), copper, molybdenum, silver, iron, phosphates, tin, nickel, zinc, wolfram, fluorspar, gold, uranium, and petroleum.